Folder with Calculator and Notepad is designed with zip. The Folder is suitable for official purposes. 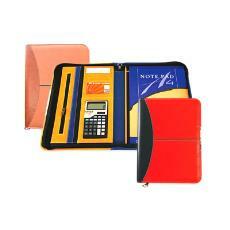 The Folder with Calculator and Notepad can be availed in various specifications.